HOUSTON, TX - August 25, 2015 - Riding the crest of monumental growth in the demand for fractional and interim marketing executives, Chief Outsiders has earned a repeat spot on the annual Inc. 5000 – an exclusive ranking of the nation’s fastest-growing private companies. Measured by the magnitude of a company’s three-year growth arc, Chief Outsiders earned the 999th spot on the 2015 list – achieved as a result of its 439 percent growth in revenues between 2012 and 2014. Founded in 2009 by Art Saxby, Chief Outsiders has capitalized on the ongoing need for experienced, C-level “Executives-as-a-Service” with varied experiences for more temporary, “right-sized” engagements. By acquiring such talent at a fraction of the cost of hiring a full-time CMO, mid-sized companies are able to rapidly put these insights to work in keeping apace with today’s technologically fueled competitive landscape. Chief Outsiders and Inc. magazine recently announced a collaboration on “Inc.edu” – a series of immersive, multi-week courses focused on entrepreneurial skills and tools. During the inaugural five-week series beginning Aug. 25, titled “The Inc. Startup Accelerator,” Saxby and other Chief Outsiders will join Inc. all-stars in inspiring entrepreneurs to turn their fledgling ideas into actionable business concepts. Chief Outsiders, LLC, an "Executives-as-a-Service" firm, helps grow mid-sized companies from coast-to-coast with more than 40 part-time, or fractional, Chief Marketing Officers (CMOs) who have held positions of VP Marketing or higher at one or more operating companies. These individuals' breadth of experience makes it possible for Chief Outsiders to put the right skill set on a leadership team of any company for a fraction of the cost of a full time executive. Unlike other strategic marketing and management consulting firms, Chief Outsiders works with company leadership teams to develop and implement market based growth plans. Chief Outsiders believes delivering a world-class marketing strategy on its own creates little value and that the real value is created by helping the organization implement the growth vision. 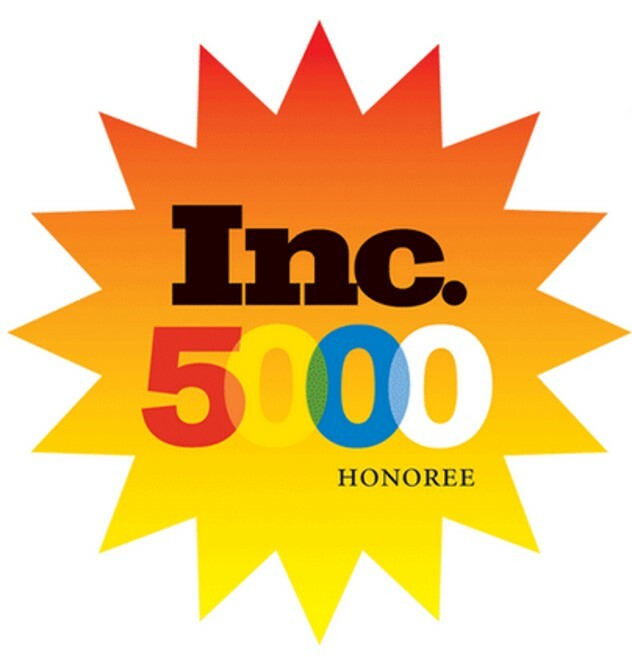 Because of its market based growth plans, leadership and experienced team, Chief Outsiders was recently listed by Inc Magazine as one of the 1,000 fastest growing privately held companies in the US (in the top 25 in Houston) and recognized for the Houston Business Journal's Fast 100. Businesses seeking Chief Outsiders as a premier source include: ErgoGenesis, Five Stone Tax, Summa Technologies, and Riverside Company portfolio companies OnCourse Learning, YourMembership and IDoc, Source Capital portfolio companies such as Abutec, and Merrill Lynch Specialties Group portfolio companies such as EarthColor.